Supposing you are a couple, a family or a group of friends and you like to sail. 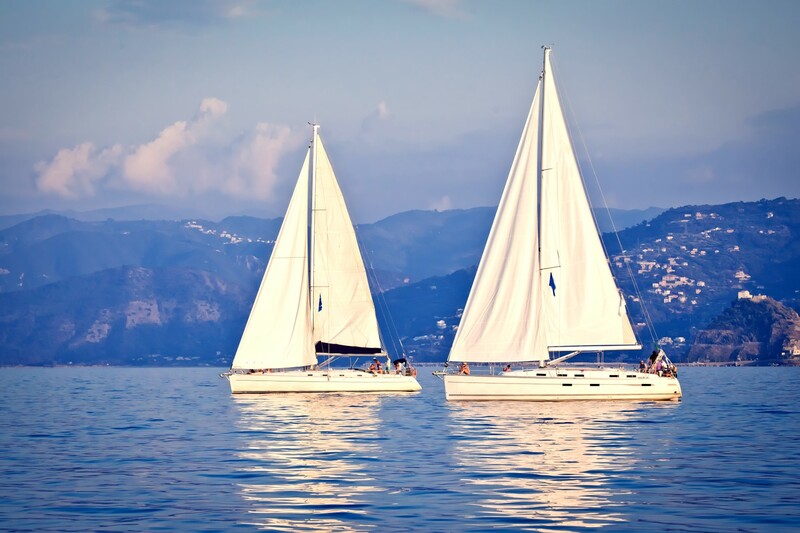 You possess the skipper’s license and have some sailing experience but you are not confident about sailing in unknown areas. In addition, you like socializing with other people and can’t resist spending summer holidays on board. Meanwhile, all flotilla members could get to know each other through company’s online chat-room or forum organized just for that specific event. After arriving at the base a welcome party is organized in order to meet the flotilla leader and his staff. The general route is presented to every flotilla member along with photos and impressions from previous groups. 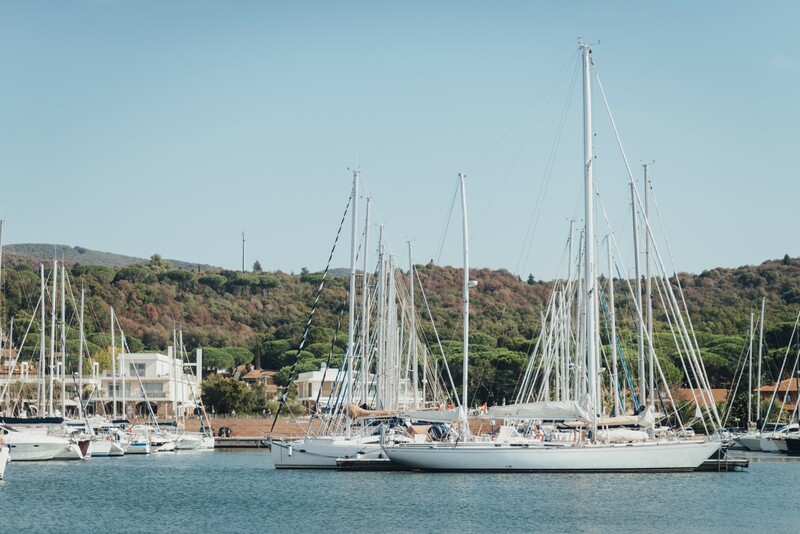 Prior to taking off, every skipper is provided with detailed instructions about the yachts, provision, the daily route, communication canals and landing procedures at mandatory skippers’ meetings. Flotilla leader makes sure that every boat has taken off and confirmed their right heading; he suggests spots for swim breaks and establishes meeting point and time of arrival to it. Several times during the week flotilla staff organizes barbecue and cocktail parties in the evening, always taking care that all flotilla members feel fine. Medical care and technical support are available at all times by flotilla staff so all members could relax and entirely enjoy their holidays. Flotilla leader is there to take care of weather forecast and modify the route in case of bad weather as well as to organize safe berth and anchoring the entire week. This way of sailing provides enough freedom because during the day every skipper can decide on their own which way to take on their way to the daily destination. At the same time, it is about the people of similar age and interests so plenty of interesting acquaintances could be established during the week. In line with sailing skills and the mood of the customers, the race is being organized the final day as a cause for final celebration at the base, where the special banquet is organized accordingly. 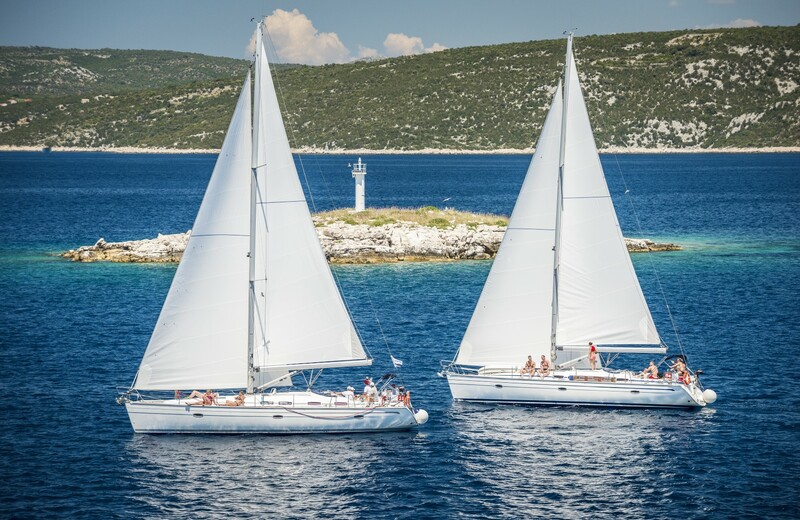 Flotilla sailing is usually presented as a standard offer by sailing charter companies, but you could also gather a larger group of your friends and ask for custom organized flotilla just for you. Here is a picture of a flotilla that we’ve organized.